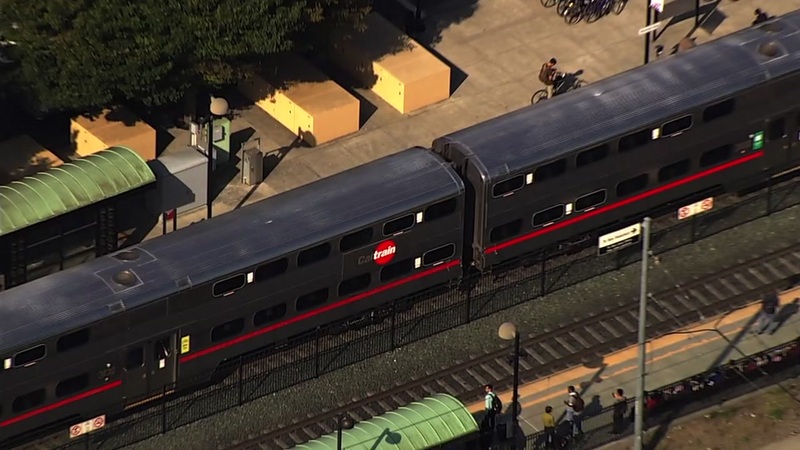 SUNNYVALE, Calif. (KGO) -- A person was fatally struck by Caltrain at the Sunnyvale station this morning. There are currently no trains stopping at the station at this time and a bus bridge was put in place for a short time. However, there is no longer a bus bridge, as VTA is providing alternate means of transportation. Click here to check out a real-time traffic map to help you navigate around heavy traffic. Officials said the Sunnyvale station will be closed until at least noon.